Here you will find various resources regarding the well known "Mason Esker"
as well as other eskers throughout the world. Lansing State Jounal Newspaper Articles - Click the ajoining links for details! 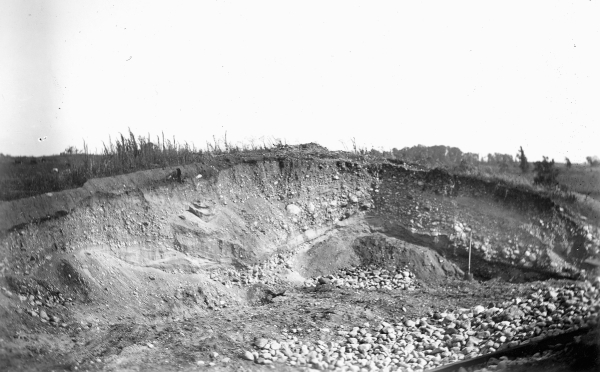 Full text of "An Esker at Mason, Michigan"
(1903-), 23/24, 1911, pp. 91–94. JSTOR, JSTOR, www.jstor.org/stable/3624568.